So last week was my twentieth birthday. It’s so scary being out of your teens and I so don’t like it yet! 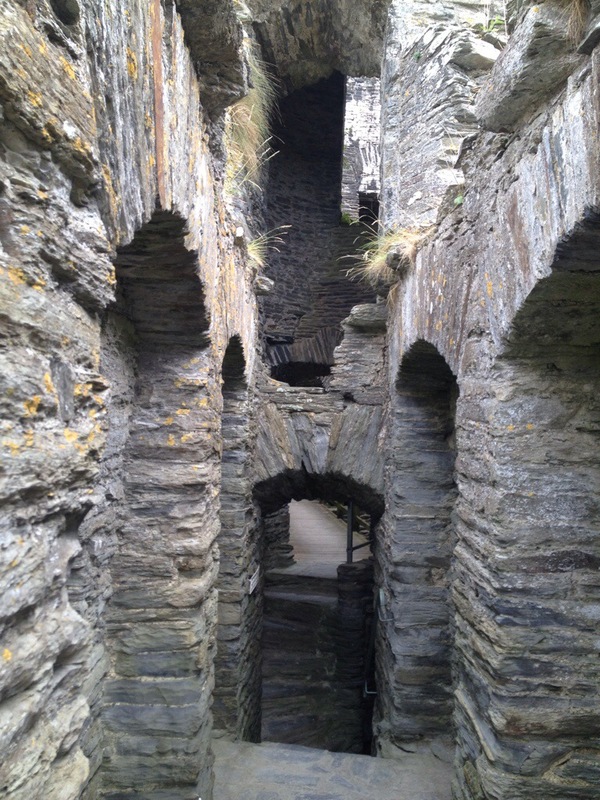 But as a present for my birthday, my family paid for a trip to West Wales for me. I haven’t been before and West Wales just screamed castles and beaches, both of which I am a big fan. I love history stuff and I love any form of beach. So first of all we stayed at the Penrallt Hotel near Cardigan bay and I couldn’t describe how lovely it was. Take a look at their website and it’s definitely worth the stay! They had such a lovely garden area and loads of leisure facilities to help preoccupy you. I recommend it 100%. 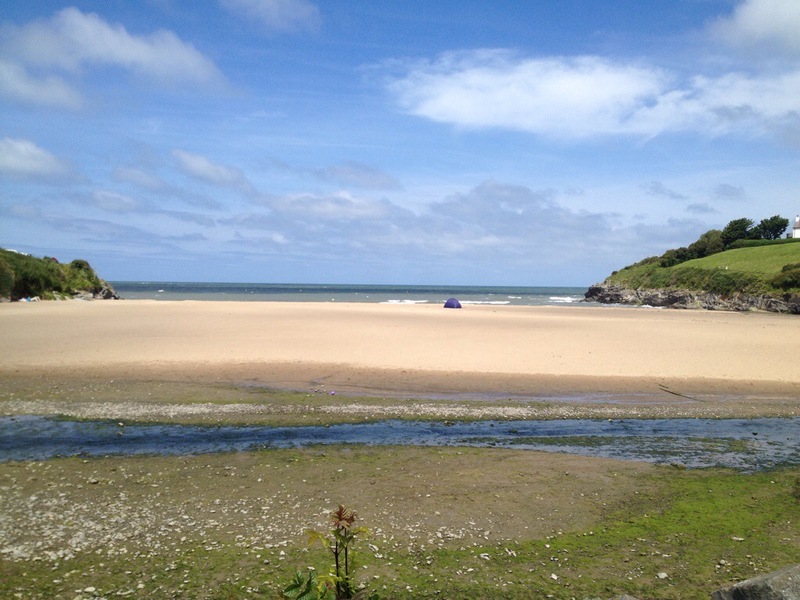 Then we went to visit Cardigan bay and in all honesty I didn’t think we had such pretty beaches in Wales. The weather was so beautiful and the beach was so clean I genuinely felt like I was abroad. Such a nice feeling of escape after all the stress of exams! 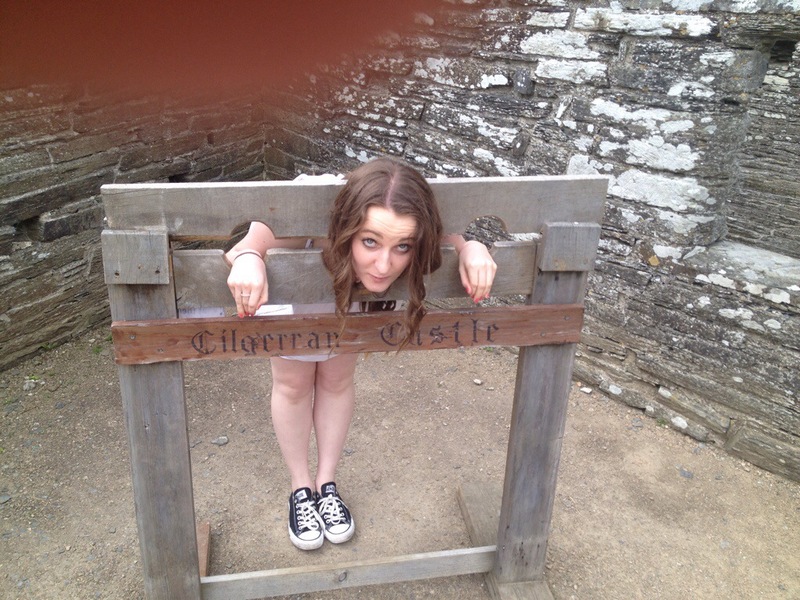 We also got to visit Cilgerran castle. It was quite in ruins and nowhere near as intact as other castles I’d visited before but I love the feeling around these historical places. It seems weird to me how long ago these things were built and I love reading up about the history surrounding it all. Basically, West Wales was such a lovely few days away and I think any Welsh/British person should get to visit these amazing places that we have right here in the UK. Happy travelling!